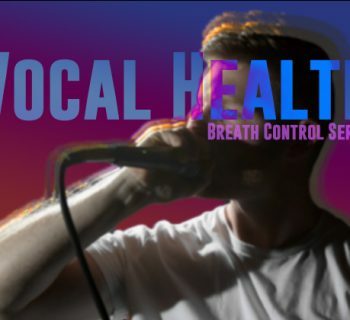 Home›Articles›Beatbox News: What's going on in the beatbox world? 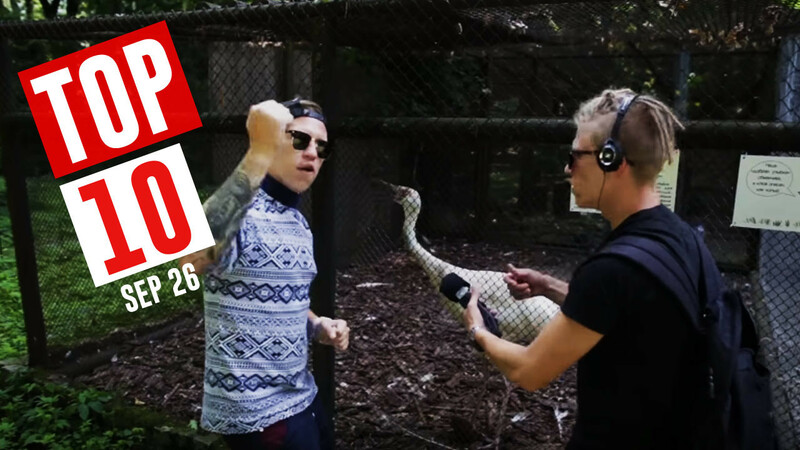 Beatbox News: What's going on in the beatbox world? Broadway, beatbox apps, films and tours! Exciting! A few years ago, these were all a pipe dream. 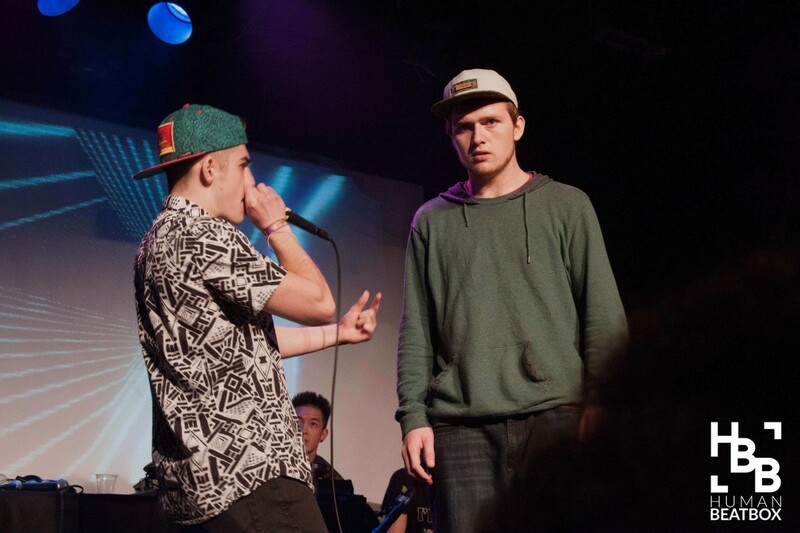 Lucky for us, we can celebrate the individual successes of incredible beatboxers from all around the world. 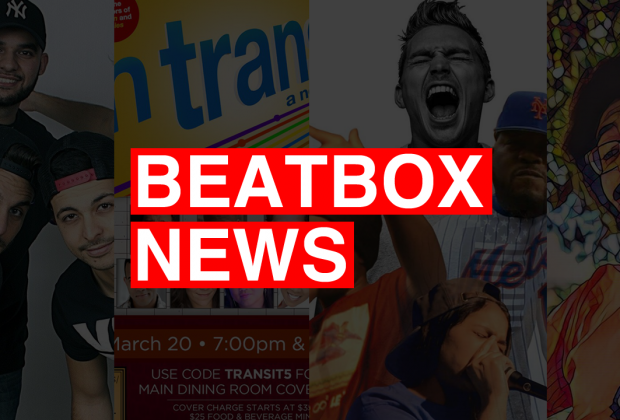 Let’s stay connected and take a look at what’s going on in the beatbox universe. Chesney Snow and Heaven are set to star in a brand spanking new Broadway show In Transit. The coolest part? The writers and composers behind the hit films Frozen and Pitch Perfect are the masterminds behind this a cappella show, which debuted off-Broadway in 2010. 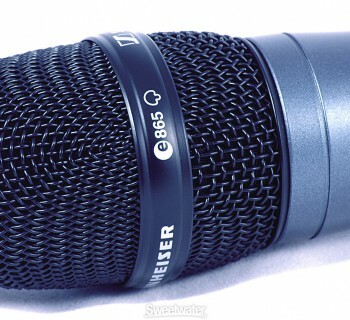 Chesney Snow served as the Co-Executive producer for the historical film American Beatboxer and produced the American Beatbox Championships several years in a row, remaining as one of the most influential figures in the American Beatbox scene. Heaven is the 2012 Vice-American Beatbox Champion and has represented the United States at the World Beatbox Battle Championships on numerous occasions. He is also working on lots of exciting projects with large networks, which you can check out at Heavenbeatbox.com. Congratulations you guys! From French Vice-Champions to four months of touring, Berywam is making it big - all to our delight. Berywam will be performing a total of 11 shows all over France, showcasing their beatbox and a cappella covers. Be sure to wish them all the success on their facebook page! After being featured on numerous viral-worthy videos, our friend Honeycomb is really gunning to hit it big time with a whopping 36 shows from October to November. He also recently announced that he will be touring with his favorite band, Moon Hooch. Go Honeycomb! Keep killing it out there. Send out some love and good vibes over to his facebook page! Tyte, the former owner of Humanbeatbox.com and the creator of the FIRST beatbox tutorials is on to his next exciting project, BzzKtt (pronounced buzzcut). This revolutionary app will help beatboxers understand how beatbox sounds are made through a set of symbols - with hopes to teach beatbox without the barrier of language. You can learn more about this exciting project on his facebook page and the video below! Beatbox Boom Bap! Around the World makes its debut in New York City, premiering in the heart of the city in Times Square. This film, directed by Pascal Tessaud, features past and current legends while documenting the global beatbox culture. Here's quick preview. P.S. Thank you for joining us on Facebook live! The Beatbox House and our team here at Humanbeatbox.com worked together with Mashable to do a fun unboxing video on Facebook live. We had a blast working with them and we'd like to personally thank everyone who tuned in and joined us! You can watch the rerun in the video below! Like always, thank you for reading and sharing! We will continue to work hard to connect the global community in every way possible. Please show your support to our amazing beatboxers!